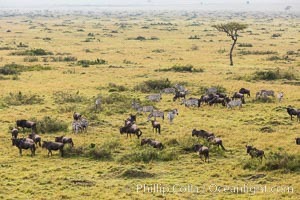 Mixed Herd of Wildebeest and Zebra, aerial photo, Maasai Mara National Reserve, Kenya Gnu Photo. 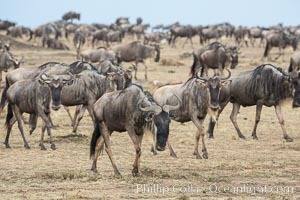 Wildebeest Herd, Maasai Mara National Reserve, Kenya Gnu Picture. 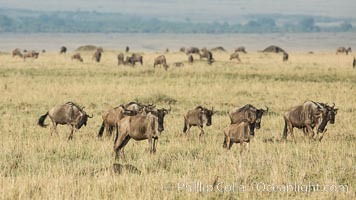 Wildebeest Herd, Maasai Mara National Reserve, Kenya Stock Photography of Gnu. 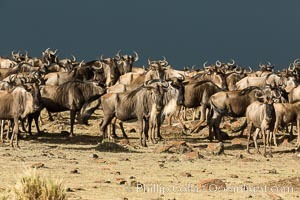 Wildebeest Herd, Maasai Mara National Reserve, Kenya Photograph of Gnu. Wildebeest Herd, Maasai Mara National Reserve, Kenya Gnu Photos. 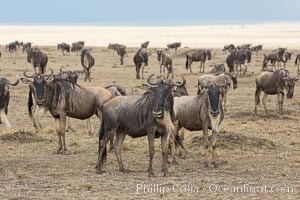 Wildebeest Herd, Amboseli National Park, Kenya Gnu Image. 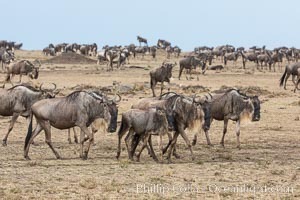 Wildebeest Herd, Maasai Mara National Reserve, Kenya Professional stock photos of Gnu. Wildebeest Herd, Maasai Mara National Reserve, Kenya Pictures of Gnu. 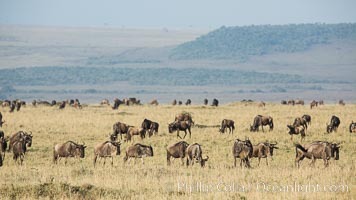 Wildebeest Herd, Maasai Mara National Reserve, Kenya Gnu Photo. Wildebeest, Maasai Mara National Reserve, Kenya, Maasai Mara National Reserve, Kenya Photograph of Gnu. 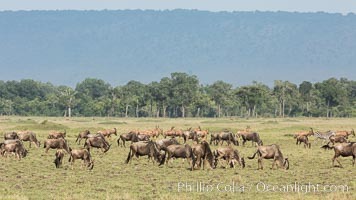 Mixed Herd of Wildebeest and Zebra, aerial photo, Maasai Mara National Reserve, Kenya Gnu Photos. 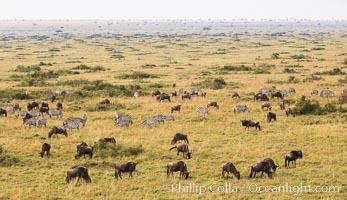 Mixed Herd of Wildebeest and Zebra, aerial photo, Maasai Mara National Reserve, Kenya Gnu Image. 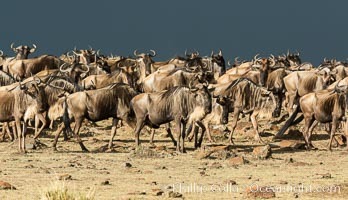 Mixed Herd of Wildebeest and Zebra, aerial photo, Maasai Mara National Reserve, Kenya Professional stock photos of Gnu. 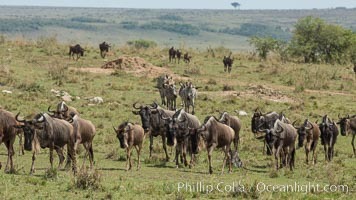 Mixed Herd of Wildebeest and Zebra, aerial photo, Maasai Mara National Reserve, Kenya Pictures of Gnu. 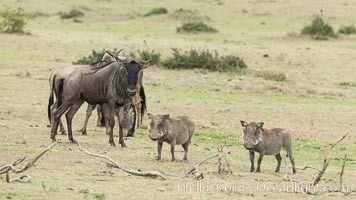 Wildebeest and Warthog, Olare Orok Conservancy, Kenya Stock Photography of Gnu. 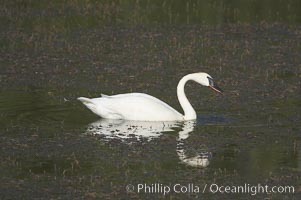 Trumpeter swan on Floating Island Lake. Photograph of Gnu. 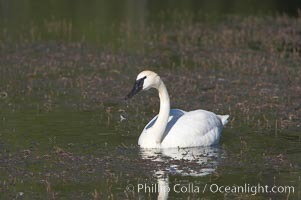 Trumpeter swan on Floating Island Lake. Gnu Photos. 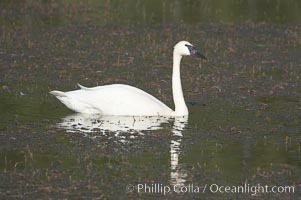 Trumpeter swan on Floating Island Lake. Gnu Image. 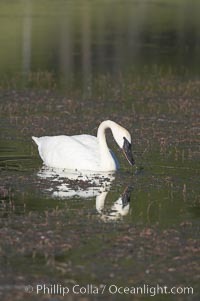 Trumpeter swan on Floating Island Lake. 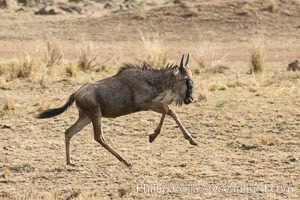 Professional stock photos of Gnu. 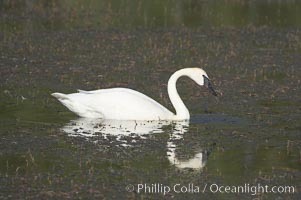 Trumpeter swan on Floating Island Lake. 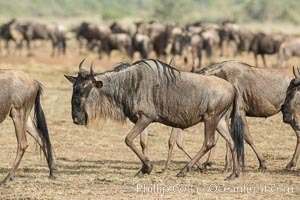 Pictures of Gnu. 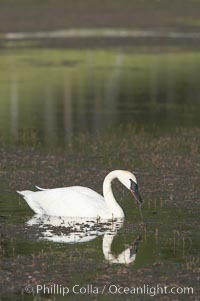 Trumpeter swan on Floating Island Lake. Gnu Photo. 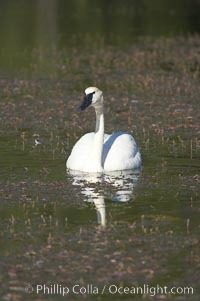 Trumpeter swan on Floating Island Lake. Gnu Picture. 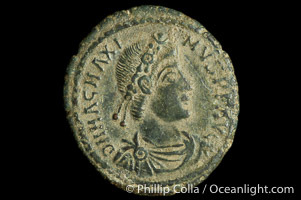 Roman emperor Magnus Maximus (383-388 A.D.), depicted on ancient Roman coin (bronze, denom/type: AE2). 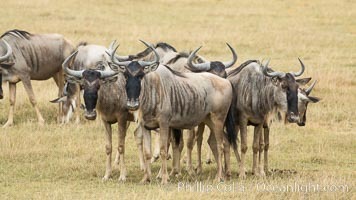 Stock Photography of Gnu. 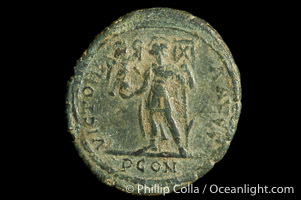 Roman emperor Magnus Maximus (383-388 A.D.), depicted on ancient Roman coin (bronze, denom/type: AE2). Photograph of Gnu. Roman emperor Magnus Maximus (383-388 A.D.), depicted on ancient Roman coin (bronze, denom/type: AE2). Gnu Photos. Roman emperor Magnus Maximus (383-388 A.D.), depicted on ancient Roman coin (bronze, denom/type: AE2). Gnu Image.